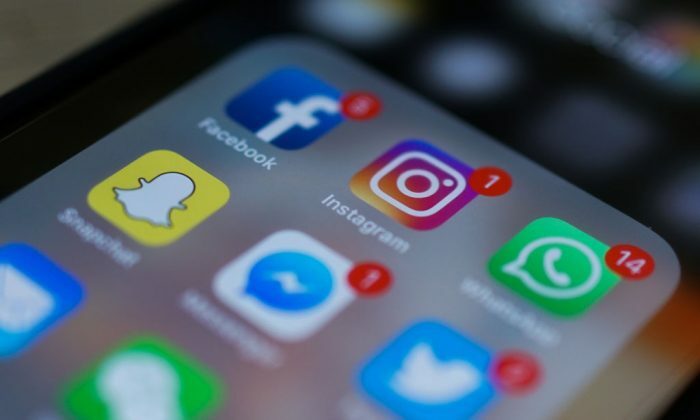 Facebook Inc said it restored services on Sunday, April 14, after some users could not access its social networking site, photo-sharing network Instagram and messaging app WhatsApp. All three social media platforms, including Facebook Messenger, were affected by the outage. However, Facebook did not specify the cause or scope of the outages. For most of the morning, the hashtags #FacebookDown, #InstagramDown, and #WhatsAppDown were featured prominently in Twitter’s trending section.